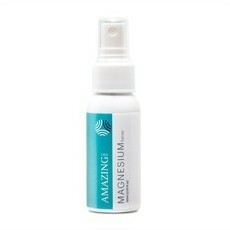 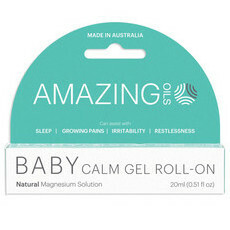 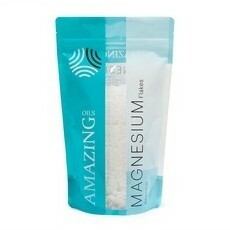 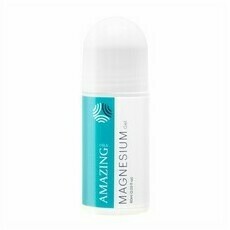 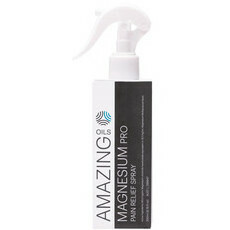 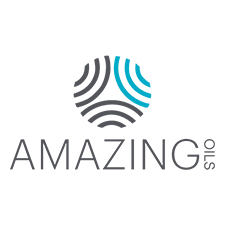 Amazing Oils is an Australian, family owned company providing pure Magnesium products. 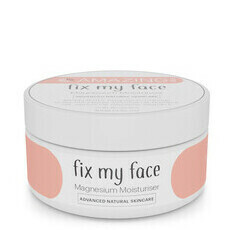 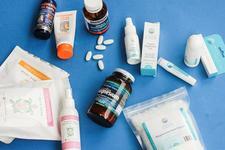 Their range of Magnesium flakes, oils and gels are designed to work trans-dermally (via the skin) for relief from muscular aches and pains and other associated ailments. 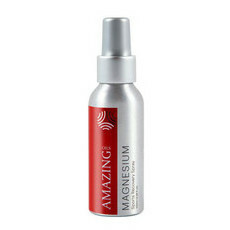 Many of the human body's systems may need Magnesium to function properly yet Magnesium deficiency can be common, with signs ranging from a general lack of energy to aches and pains and cramping. 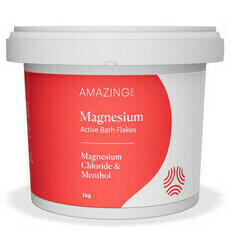 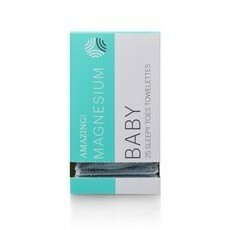 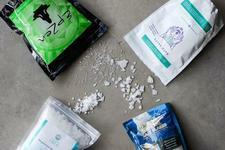 We love their Organic Magnesium Bath Flakes as a perfect, easy introduction to topical use of Magnesium.